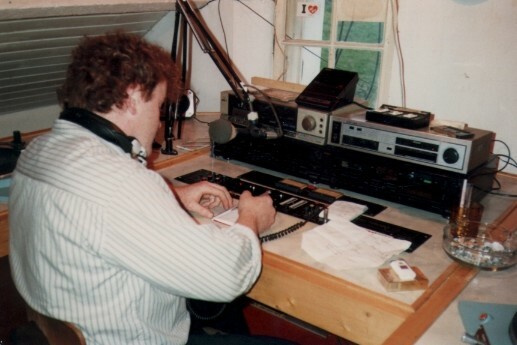 WABC used to be quite well heard on 101.7 here in the UK, due to the direction of their beam, pointing towards Coleraine / Port Stewart area, from a site in Co Donegal. 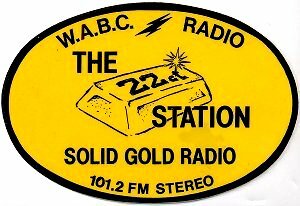 WABC closed down in December 1988 after legislation, only to reappear a few months later.They used to broadcast from The Manor Lodge, Greencastle, where they had two attic room studios at one times for WABC Gold and WABC Hot Hits. 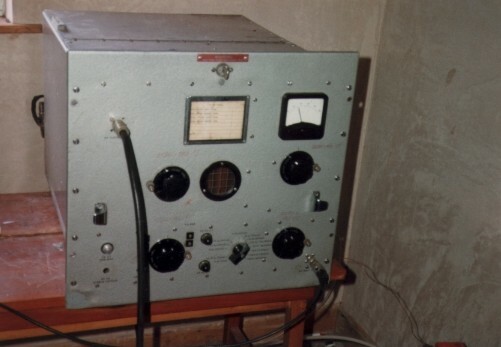 The twin stations were on the air after the legislation came in. 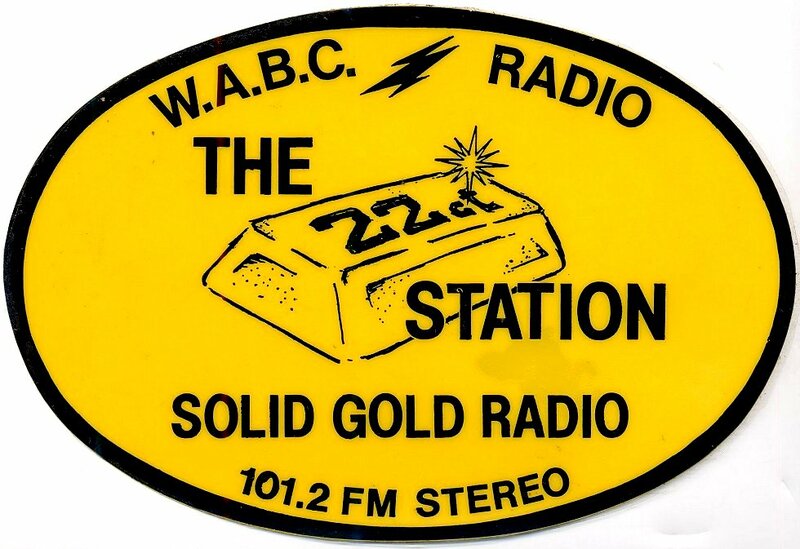 WABC closed on 31st March 1991 when station owner Paul Bentley returned to the UK. 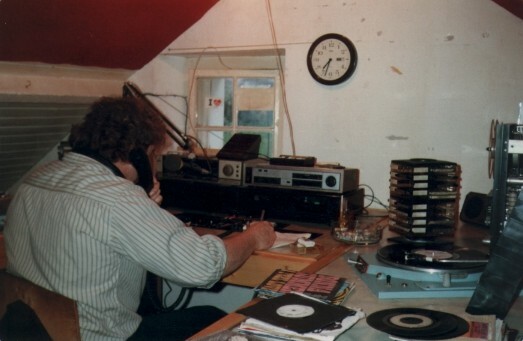 WABC returned for a short time at the end of the 1990's, dates not yet found, but poss 1998 / 99??. 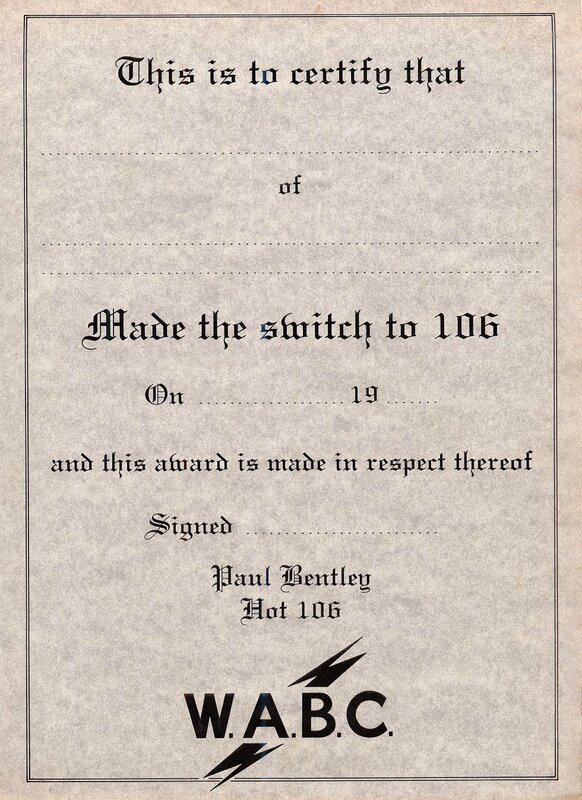 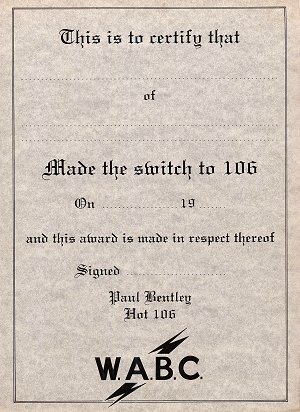 SEPTEMBER 1987: WABC, THE HOT 106, noted in Scotland on 30/9/87, and in the log book on 2/10/87. 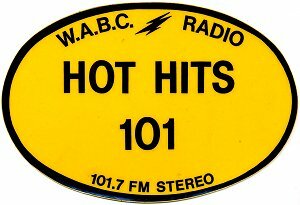 OCTOBER 1987: WABC, THE HOT 107, recorded 45m in SW Scotland on 29th October 1987, with Dougie Dee, see download section. 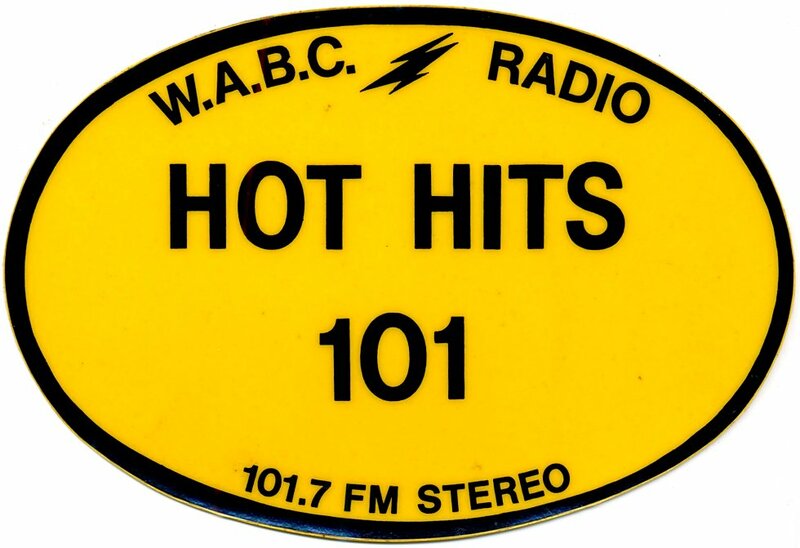 Still heard on 107 on 1/12/87, but by 12/12/87 WABC was being heard on their final frequency of 101.7. 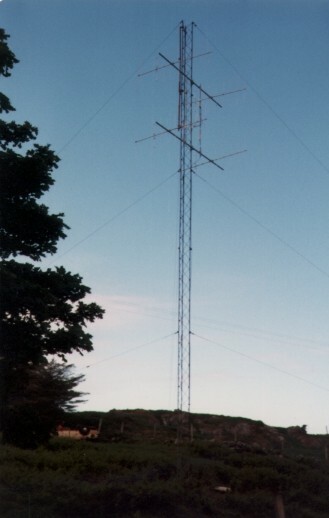 Some photos from 1988 of the aerial system which beamed the WABC signal not only across Northern Ireland, but also at times into the UK. 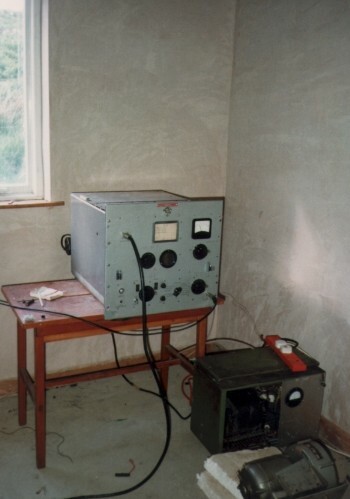 There are also a couple of shots of the 1kW FM transmitter which normally operated on 101.7MHz and a couple of the WABC studio.